Yes, I was able to pop a head off, so for customizers that might be good, but be careful, Karai didn’t seem to do as well, her head seemed softer and more hollow. An example of a female, maybe a stand in for a Jinx or Ronin for Joe fans? 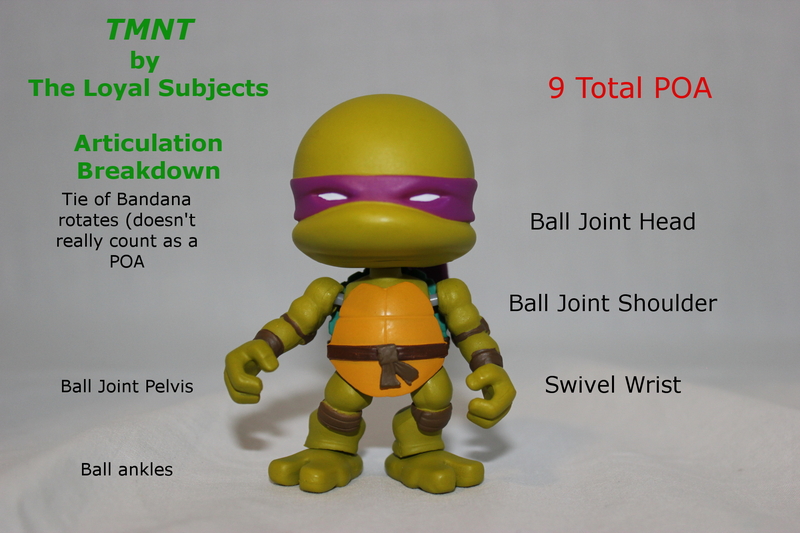 Prices on most lines about 13 $ (it’s 10 for barely articulated vinyl, so you are simply paying for the extra articulation (and to be fair, quality and variety in sculpts and more), in my book, well worth it. New Licenses acquired: MOTU, Street Fighter, How to train your Dragon, Attack on Titan, and a new original property. CLICK HERE for how to Train your Dragon Images. 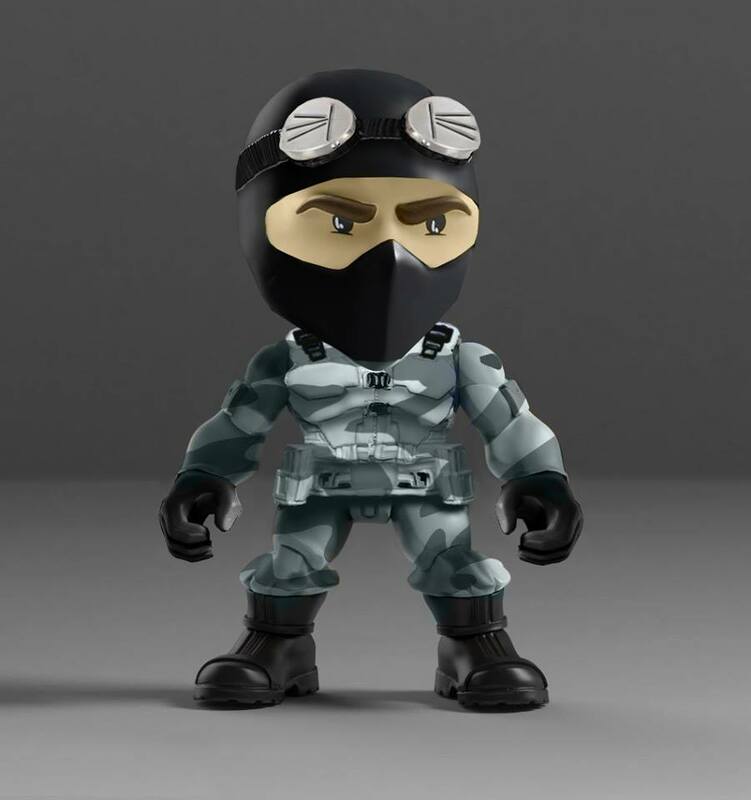 G.I.Joe wave 2 stays the same as previously revealed, and has a female chase figure. 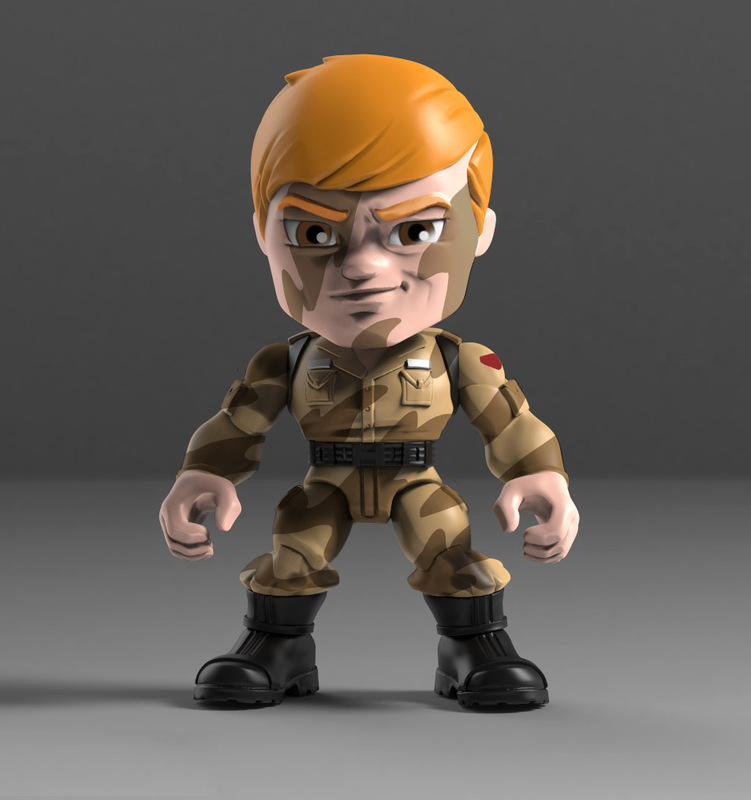 So we know the following will be in Wave 2: Dusty, Blowtorch, Major Bludd, Beachead, Cobra Trooper, Crimson Guard, firefly, Roadblock, Goggled Se copperhead and a Female. Sightline, the figure Hasbro named after the recently deceased Gary Goggles Head was discussed. For the photoshop mock ups, and more about how this prolific member of the fandom had such an impact on the hobby that Hasbro felt it appropriate to name a figure after him go HERE to another article of ours with more info about him. 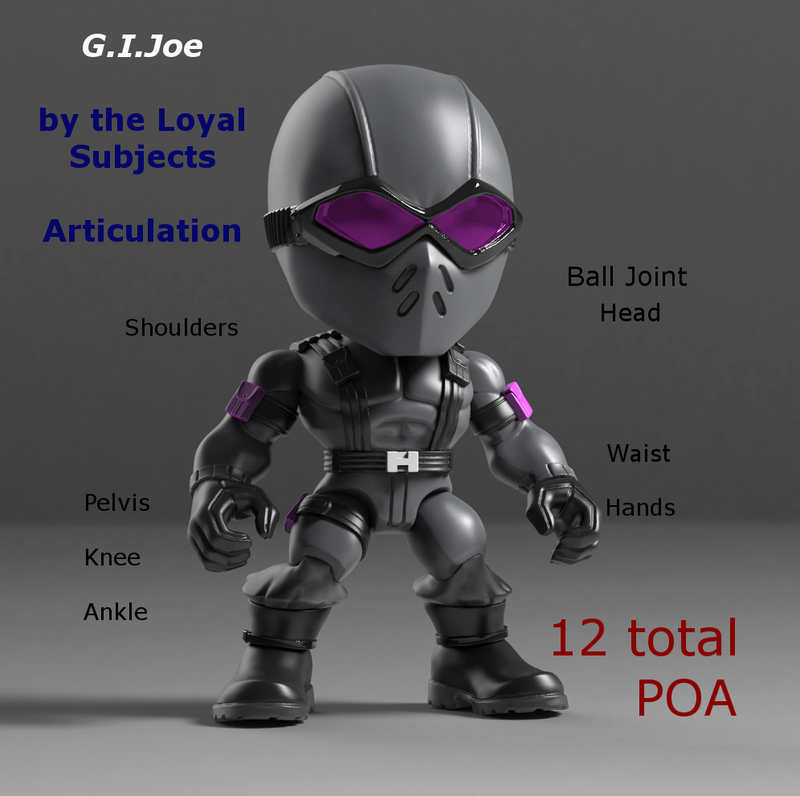 CLICK HERE to check out the G.I.Joe gallery on Facebook. Wave 2 will focus on the cartoon. 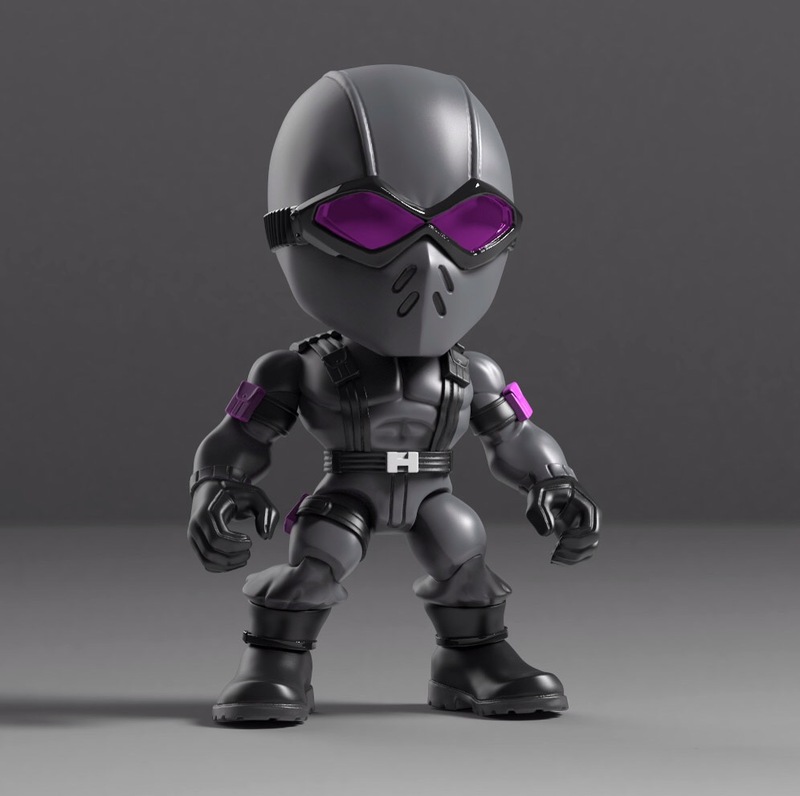 SDCC will have a stealth (all black) pack of the the turtles as an exclusives. 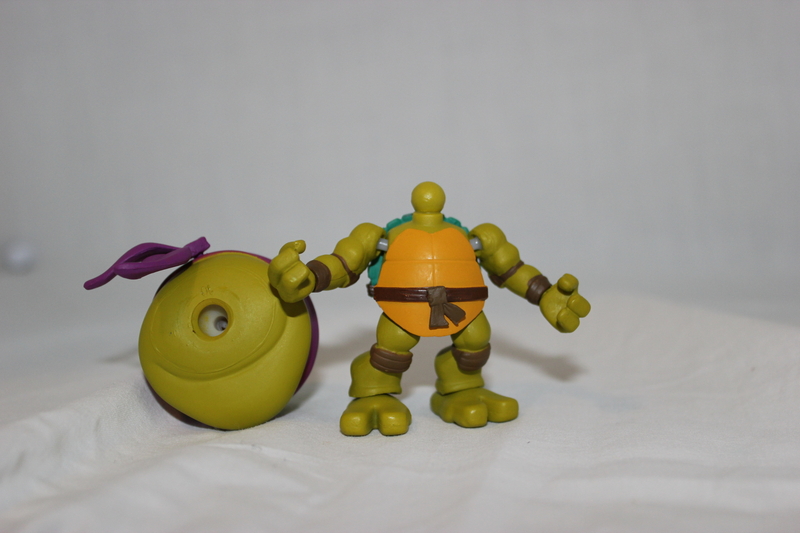 CLICK HERE For the full tmnt gallery on FB. 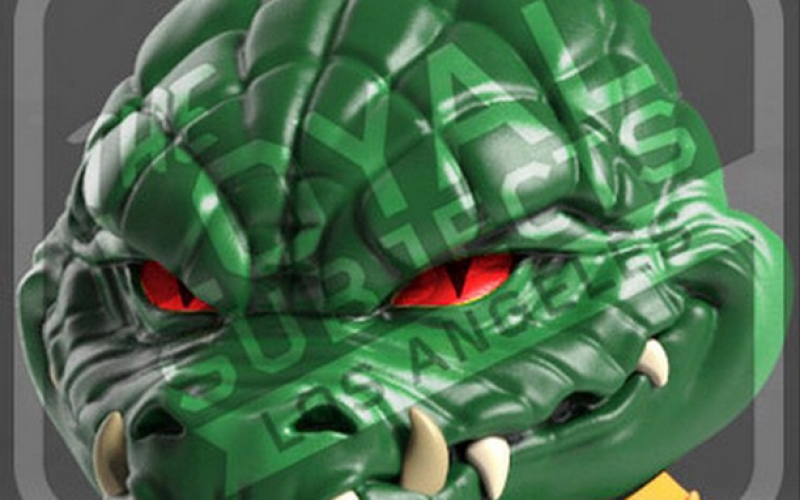 They have the MOTU license now, hints at a couple of castles, so those too will have playsets and vehicles ! Desire for Battle Cat to be mountable so He-man can ride him. 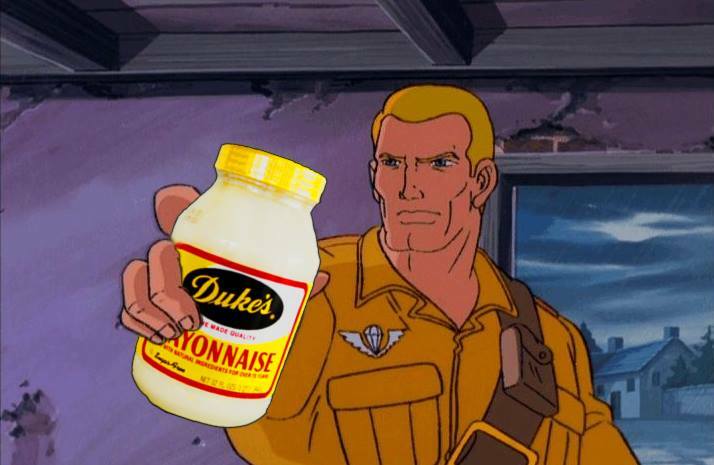 Click HERE for our MOTU gallery. Human characters are being considered for the future! Wave 2 will feature Zords. the term “modular” was used. 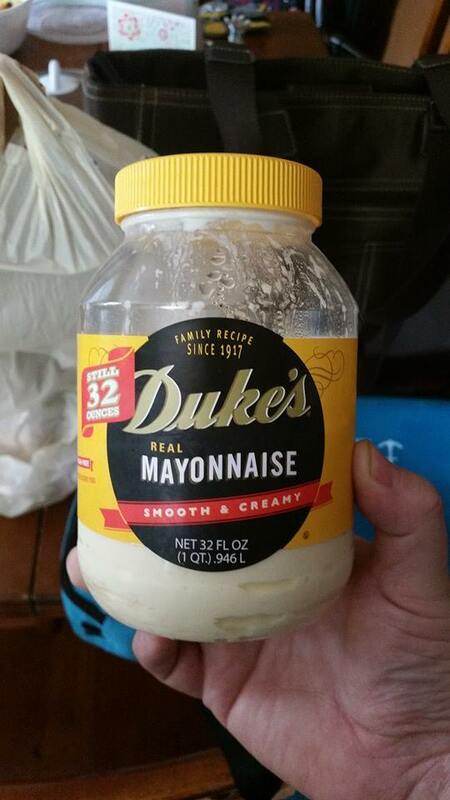 Shout out to Diana Davis of the gallery of Duke fb page, for setting this interview in motion. 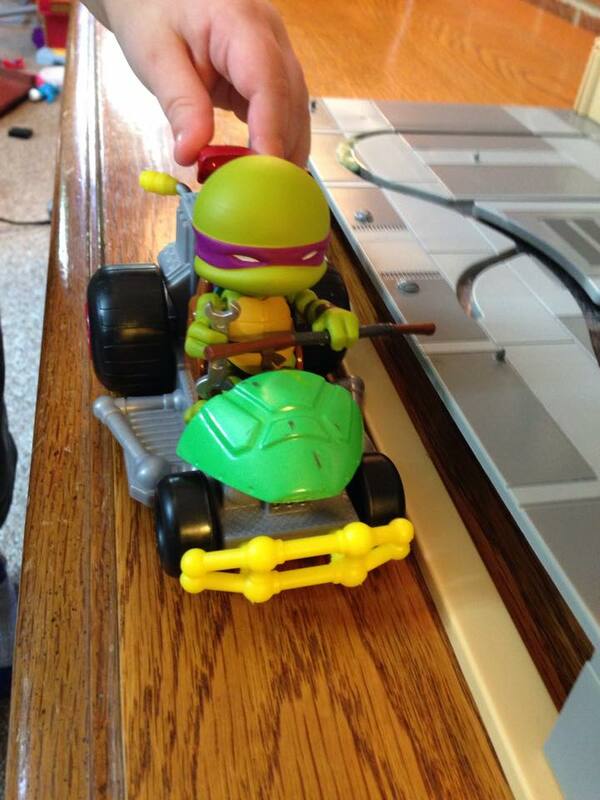 Update 1: A shot of a Loyal Subjects Donatello on a Half Shell hero vehicle. Update 4 Gallery of Images added on FB, Links added to the article. This entry was posted in Comics, G.I.Joe, Movies and TV, nerdrahtio podcasts, Power Rangers, TMNT, Transformers, Video Games and tagged attack on titan, G.I.Joe, how to train your dragon, mmpr, nerdrahtio podcasts, power rangers, street fighter, the loyal subjects, TMNT, transformers, vinyls by servant sears. Bookmark the permalink. Can not wait for motu!